So, did we all enjoy the Royal Wedding then? I, for one, had a whale of a time. 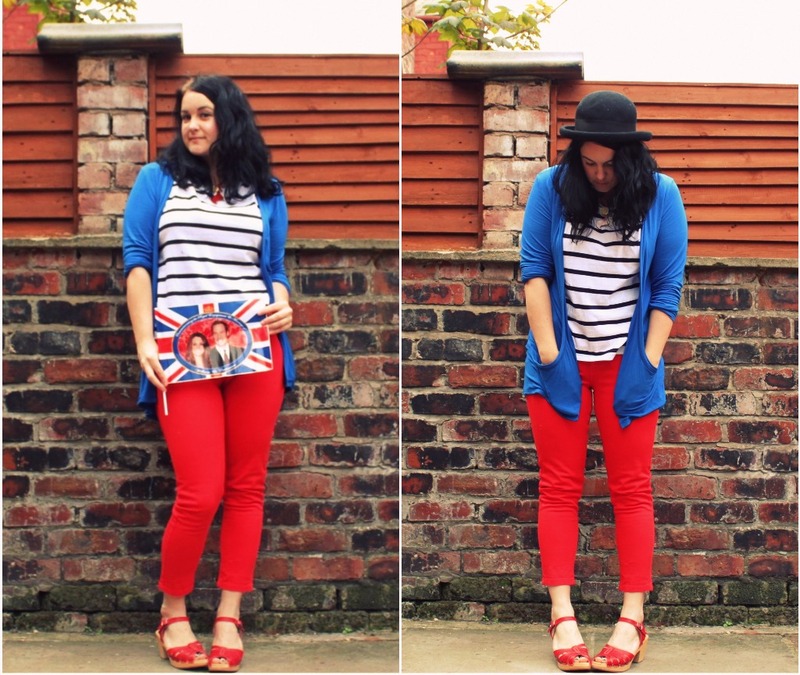 My friend E had a party and we wore red, white and blue, ate scones and cakes, drank Pimms and gin and then ventured into Manchester for the Northern Quarter Street Party. Basically one of the best days ever then! Yesterday was spent recovering, getting my hair done (it took three hours and barely looks any different!) and then having a picnic at the seaside, with the salt air and sand thus negating the fact I'd had my hair done. Hurrah. 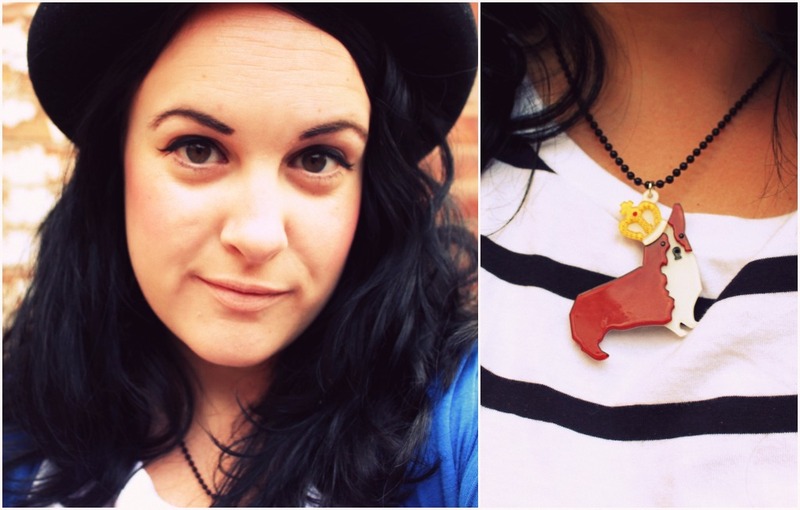 The corgi necklace was a bargainous purchase in an Anna Lou of London half price flash sale last last year. 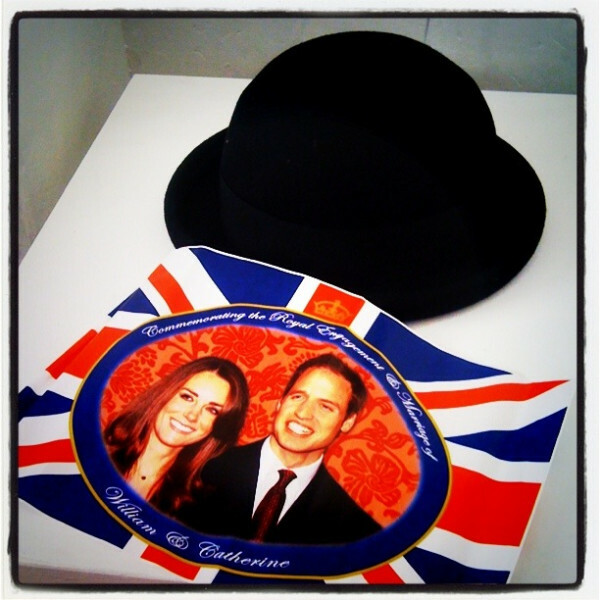 It was made to be worn on the day of a Royal Wedding! The last nine days have been so much fun and I can't quite believe that I've got to go back to work on Tuesday. As usual, I will be returning far more tired than I left. And much poorer. Oops. What did you get upto on Friday? Or did you avoid the whole shebang?